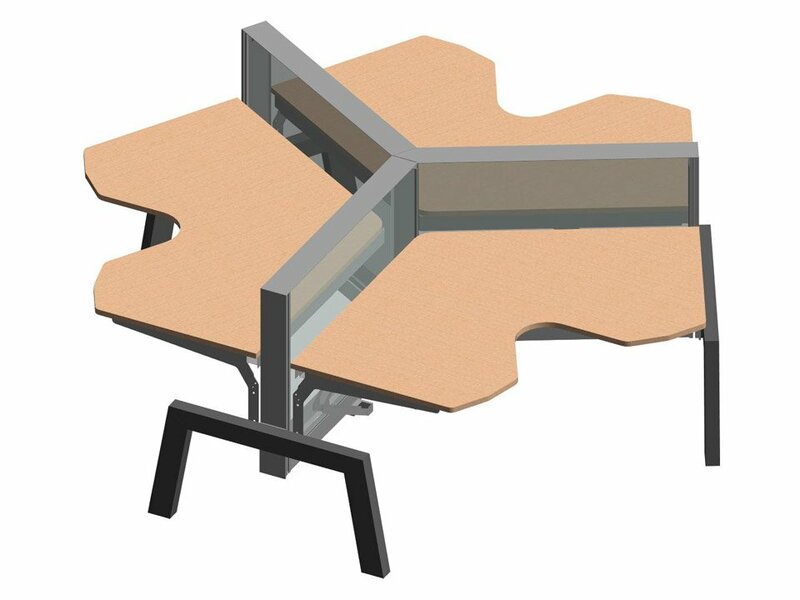 Millwork drafting services are irreplaceable for every interior presentation, promotion and construction stages. Without drawings, any project won’t go further from the step of an idea. But at this point, lots of questions arise. 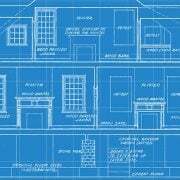 “Well, now I have to order millwork drafting services from this company. But what should I tell them so that they give me exactly what I want?” — a person in charge asks themselves. And this person is right. Without clear requirements, planned and actual results may differ, which may lead to two unpleasant options. Either to redo everything with extra expenses and cause delays or to pay for unsatisfying work. 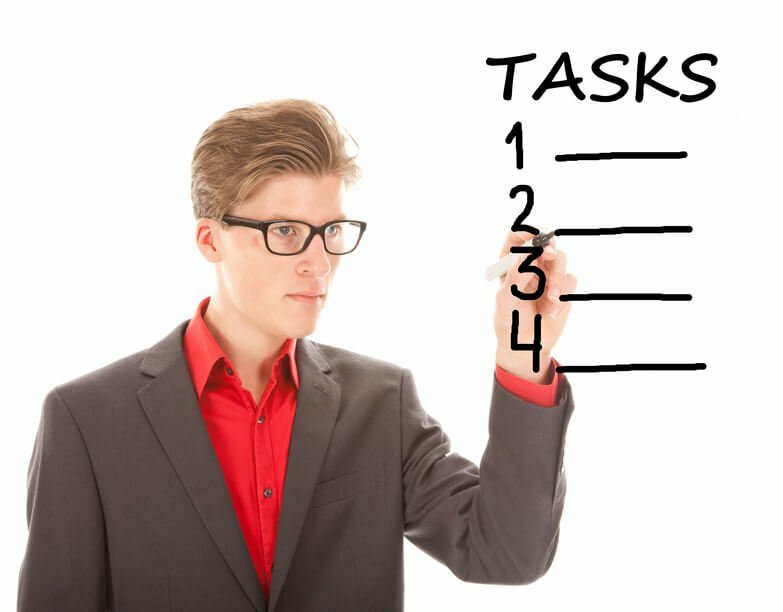 Scope of work represents the list that divides the main assignment into specific smaller tasks with strict deadlines. Great SOW also contains clients’ expectations on every stage of the tasks. This allows avoiding any misunderstanding between the customer and the drafter. SOW addresses all client’s wishes and important remarks he or she might have prior to receiving deliverables. When a project is well organized the direction is plain and the clients can rest assured they get exactly what they need and on time. 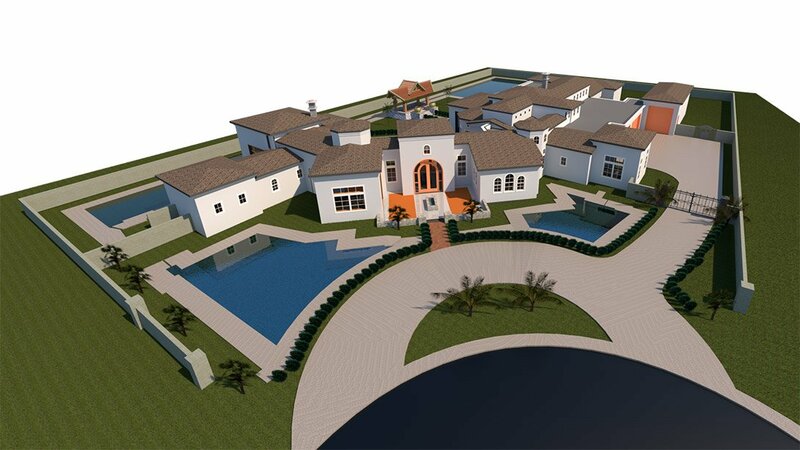 Architectural drawings are simple sketching of how the final draftings should look. They come in two variants: CAD format and hand-drawn. 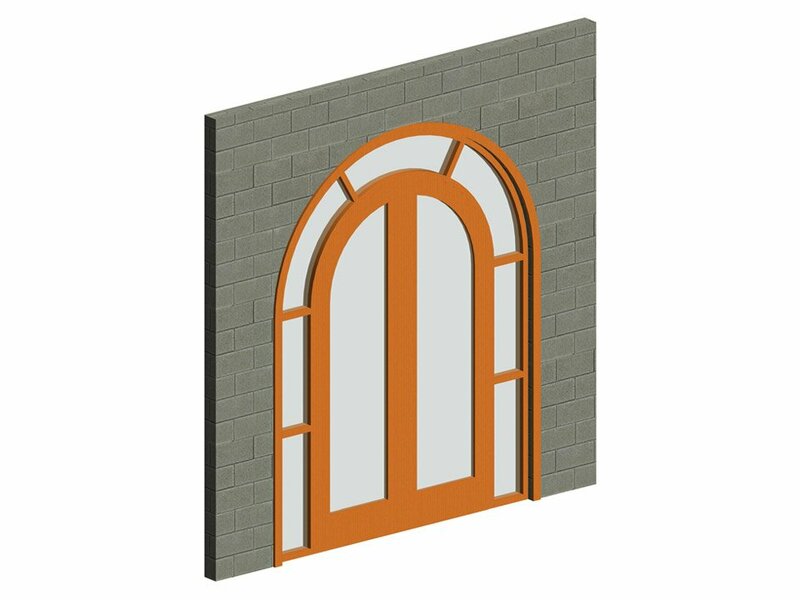 And they are the main visual reference for millwork drafting services. 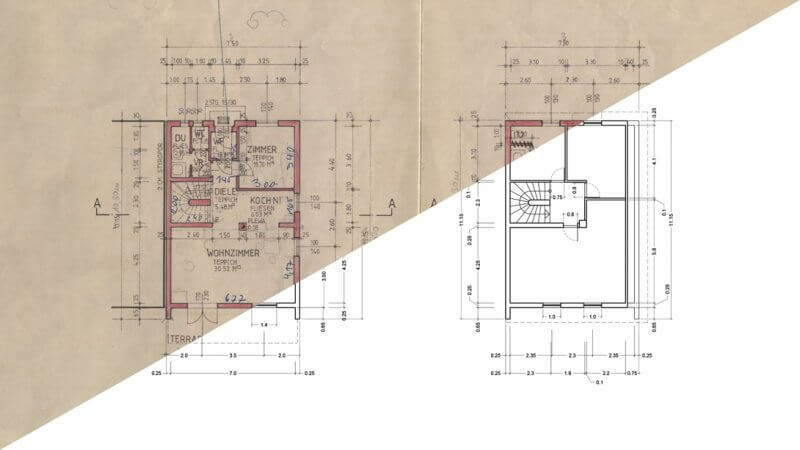 The difference between architectural drawings and the work provided by drafting company is that the first shows approximate dimensions and sizes with inaccurate objects picturing. They aren’t fit for the actual construction process. 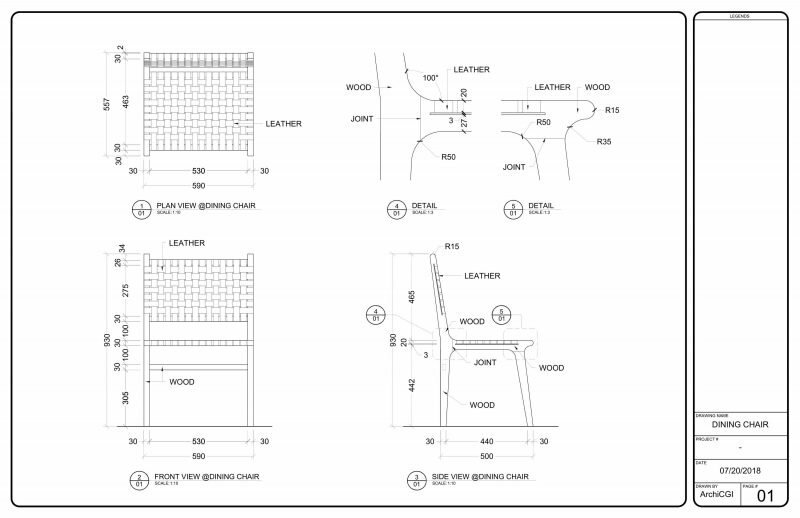 Architectural drawings, yet, are necessary for a producer of millwork drafting services since he or she consults with them during the work to recreate items’ forms and disposition. 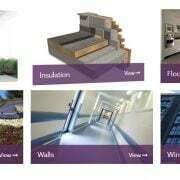 Sample of the previous work done by other contractor is necessary since it tells everything about client’s requirements. 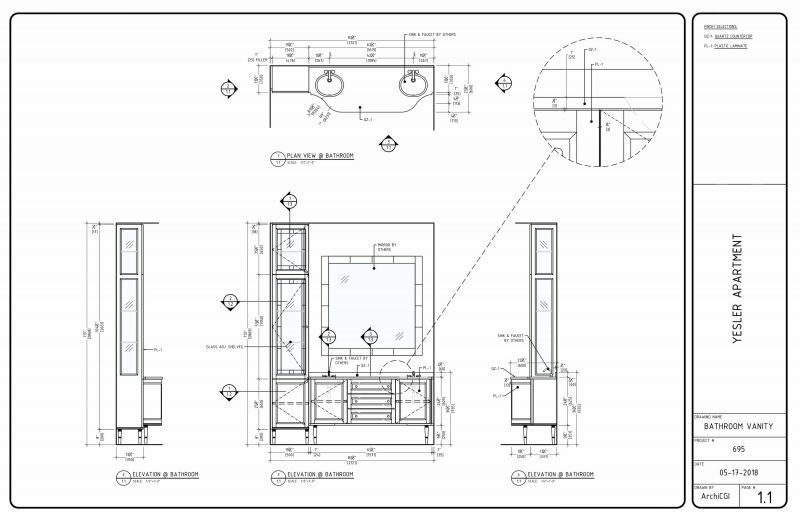 Many companies who order millwork drafting services need more detailed items’ drawings, as section plans for instance. If a drafter looks at the sample of the previous work, he or she immediately sees what client’s requirements are and can produce a very accurate result. 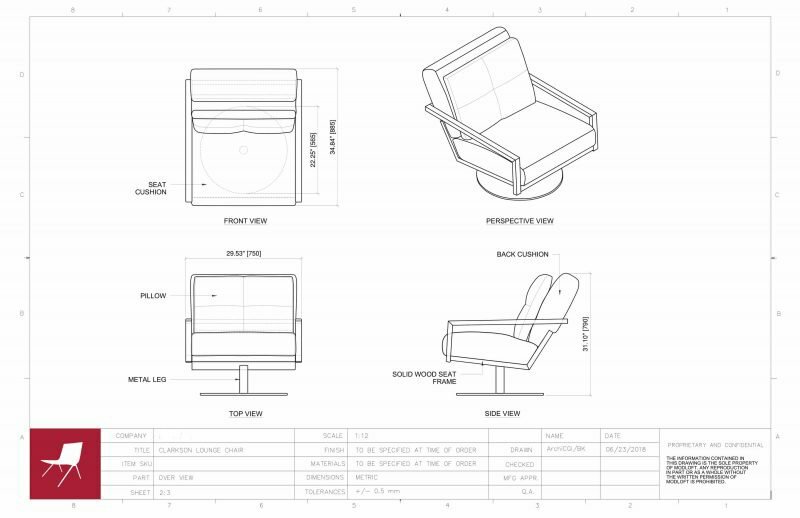 Templates are essential if our client has the established format of a project appearance. For example, it may be important to include a brand logo or to use only the specified line width. A pre-ready template is super convenient as it puts together all such preferences and allows to work with them from the very start. 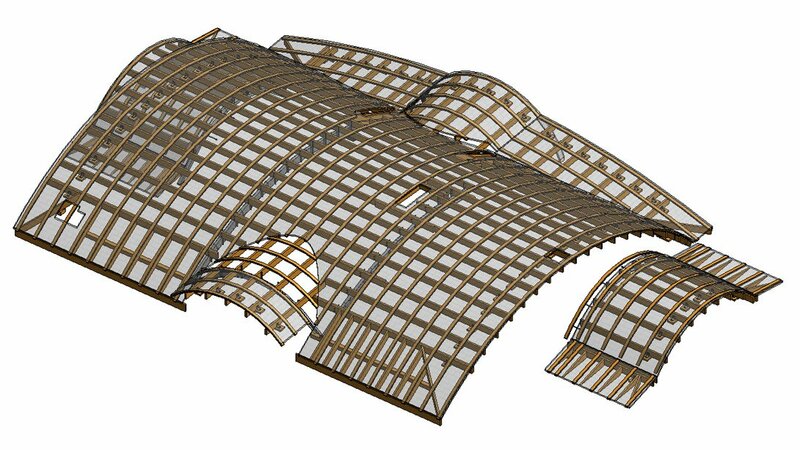 This way, dwg and CAD templates reduce the turnaround time and serve the client in all the following projects. 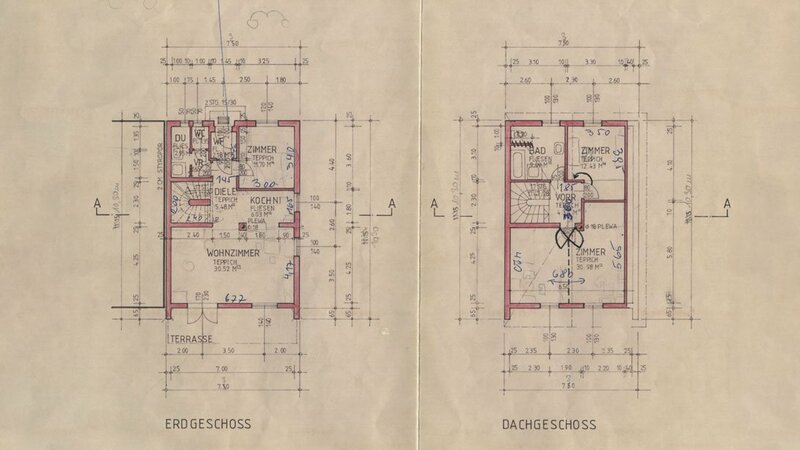 hand-drawn sketch or a screenshot, a drafter needs to redraw the floor plan room by room and only then get to actual millwork. 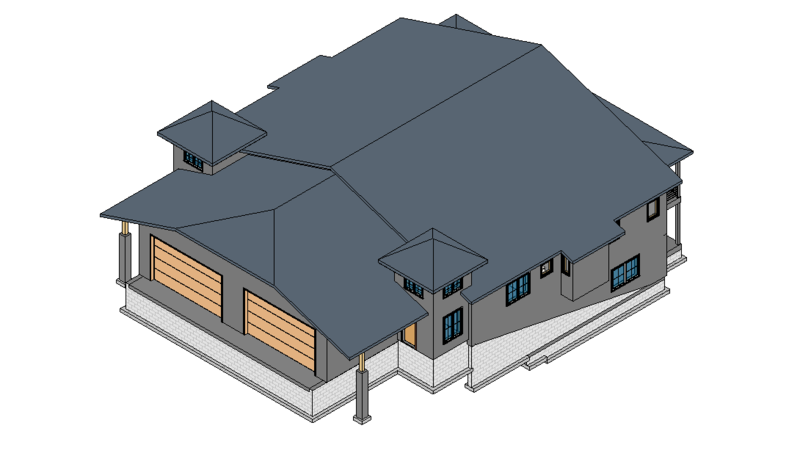 But a dwg file is easy to import in any other digital format. So that a drafter can use and operate it in programs he or she works with. 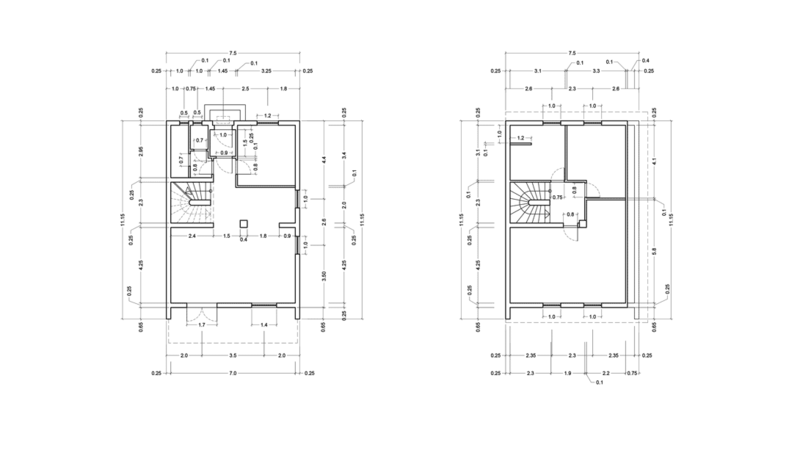 Pre-ready dwg floor plan allows to start the necessary work immediately and produce one view in no longer than 2 hours. 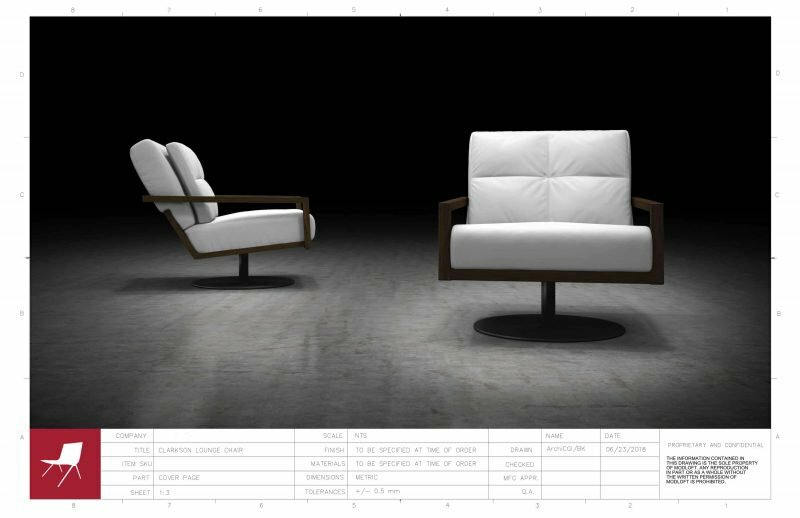 A furniture unit or a decor element may require a more detailed specification on the drawings in the cases when its engineer properties influence interior design directly, and must therefore be taken into account on the construction stage. 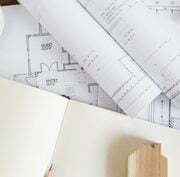 Then, a producer of millwork drafting services should work out the drawings for each necessary part of this specific object. 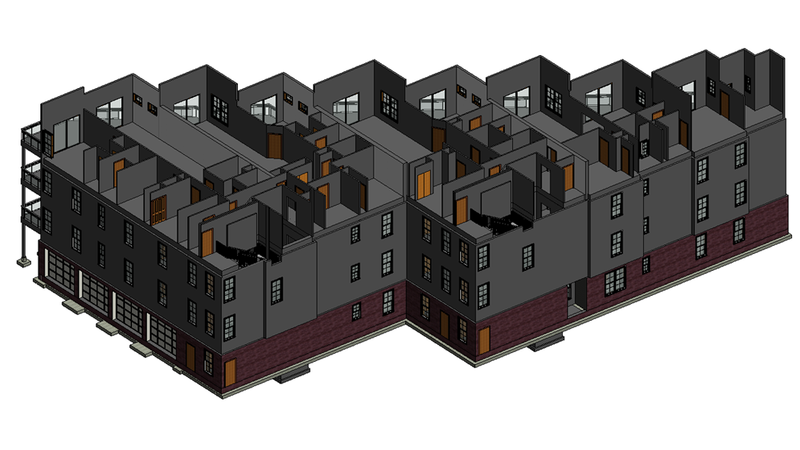 It makes sense to provide a numbered list of details resembling the one necessary for CAD modeling. This list should include each part dimensions and purpose so that a drafter can consult with this info anytime. 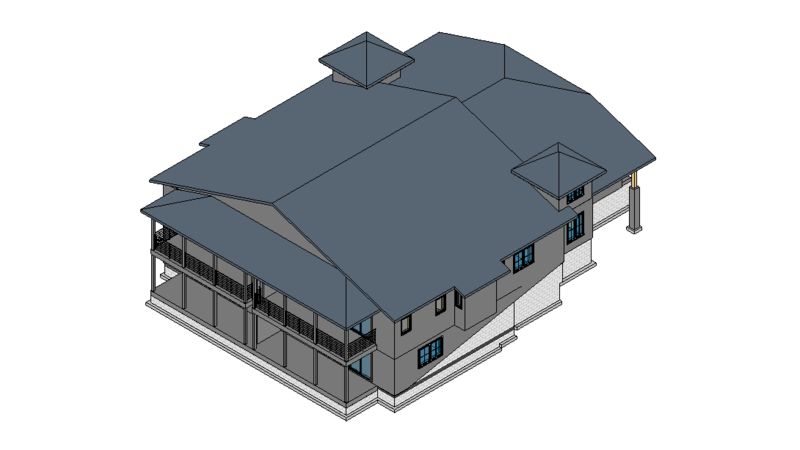 Often clients who order drafting services for their project already possess 3D models of millwork items. In this case, the models may become great references. 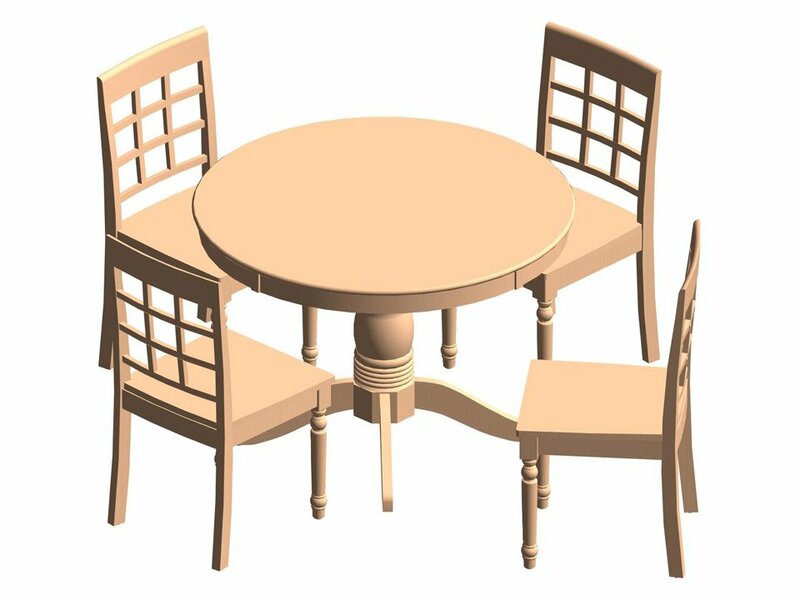 A drafter can rotate a 3D model and look at millwork elements from any side. 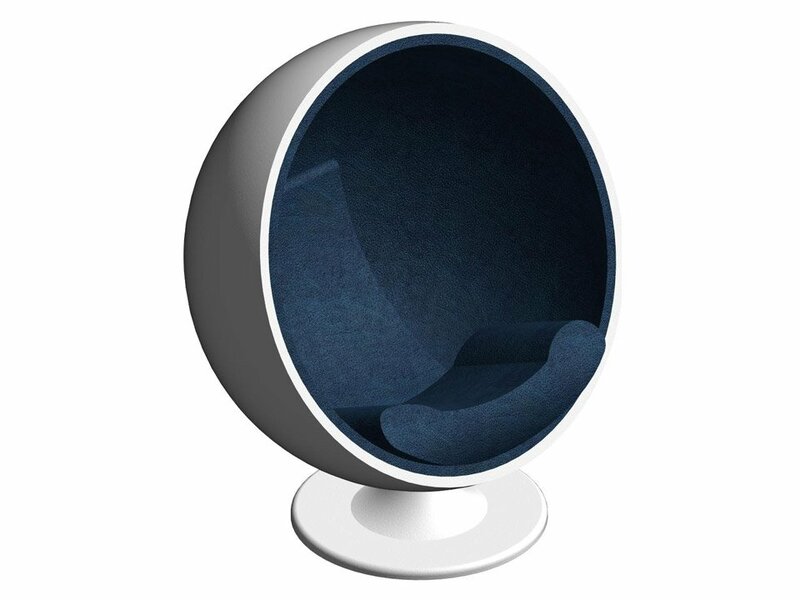 It makes easier creating different views for one item. 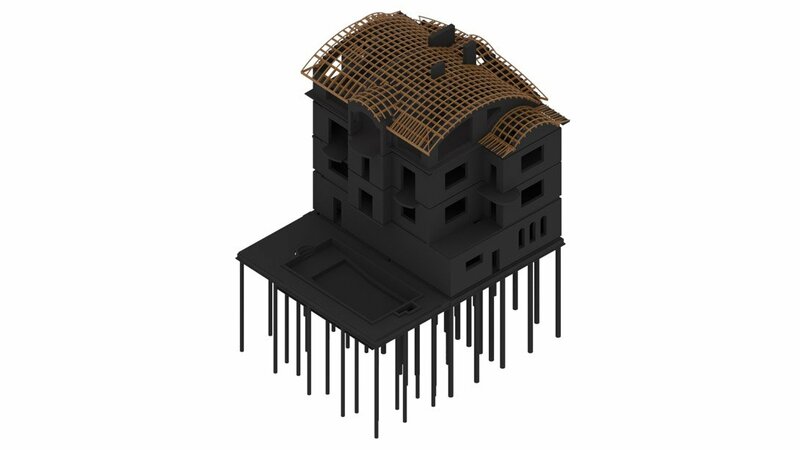 Moreover, 3D models show the size and dimensions of objects with the most precise. 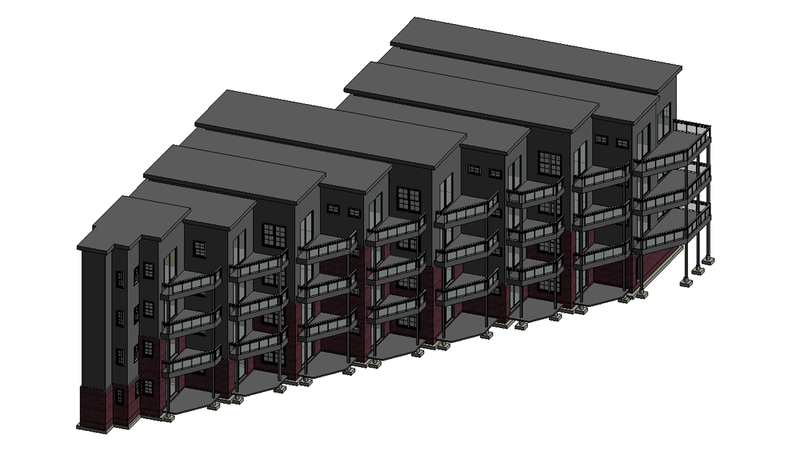 They can even be used instead of items’ specifications on the architectural draftings. 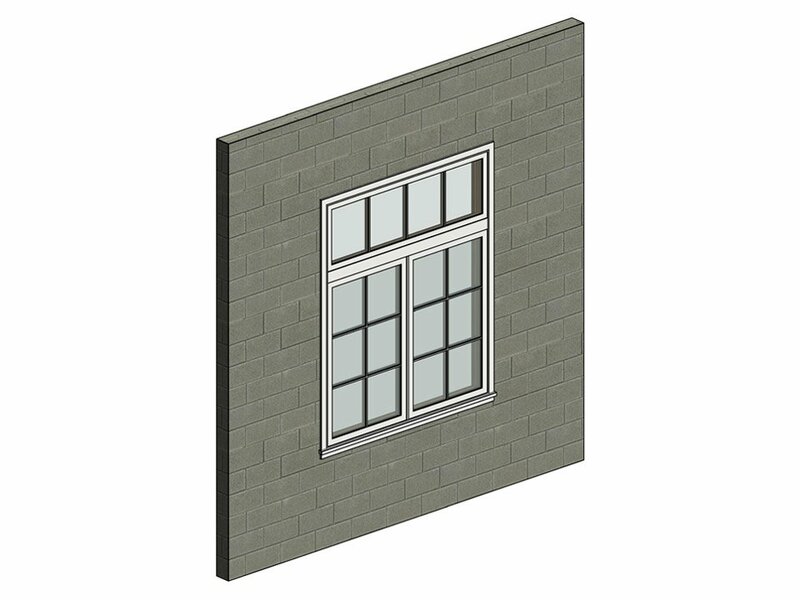 For a drafter can produce an accurate millwork object’s drawings using just a 3D model. 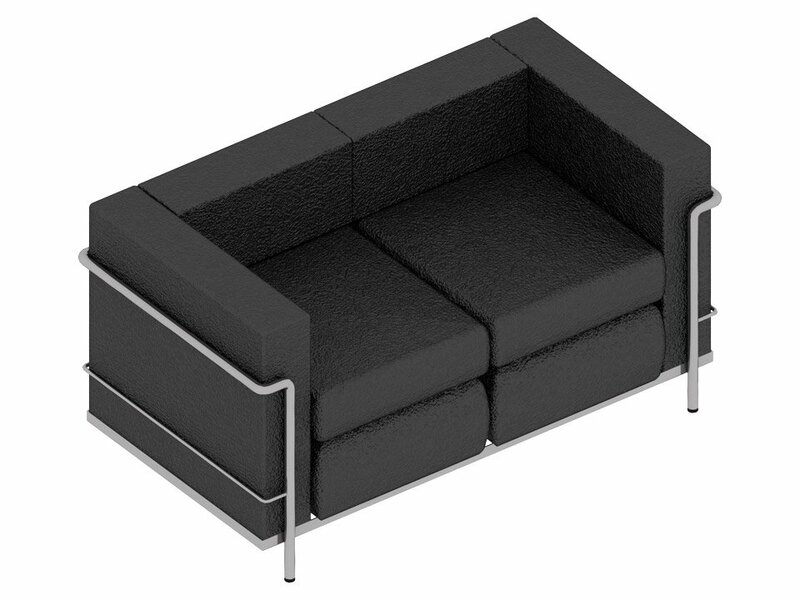 A client can provide this type of reference only in the case when the finished and furnished interior already exists. 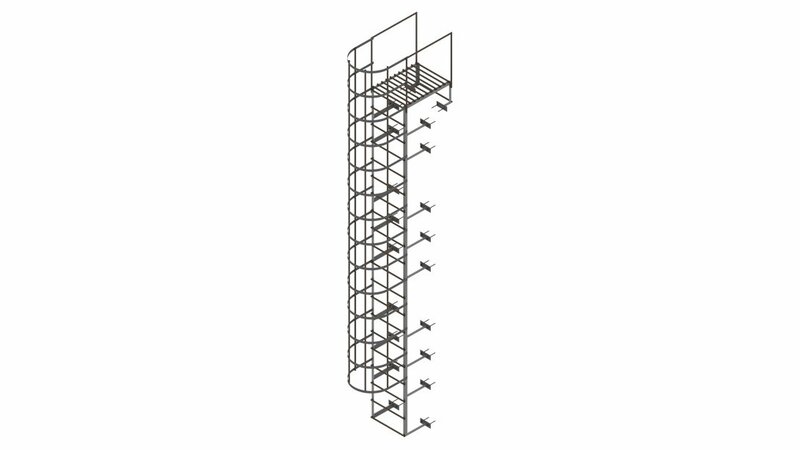 For instance, when a property owner needs drawings for the documentation. 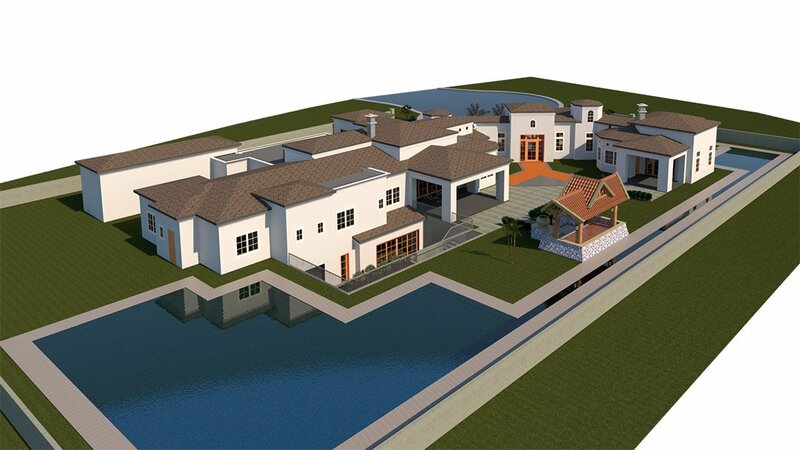 3D visualizations and photos make real assets for millwork drafting services. Like architectural drawings, they show the location of objects and distance between them, but they do it with more accuracy. 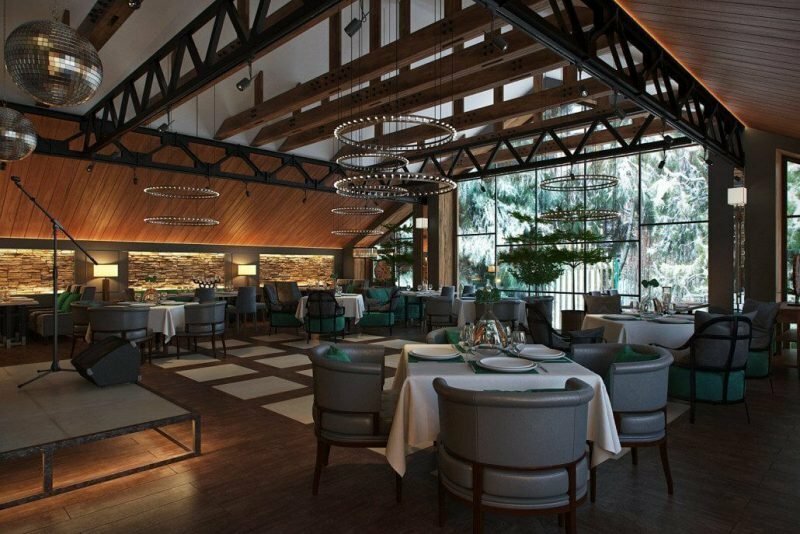 Of course, neither 3D visualizations nor photos can replace architectural drawings. But together with them, such references give all the necessary technical information. This way, no questions will arise when millwork drafting services providers set to work. Thus, a detailed task brief is a key to establish effective cooperation with a drawing company, save resources and get the desired result faster. 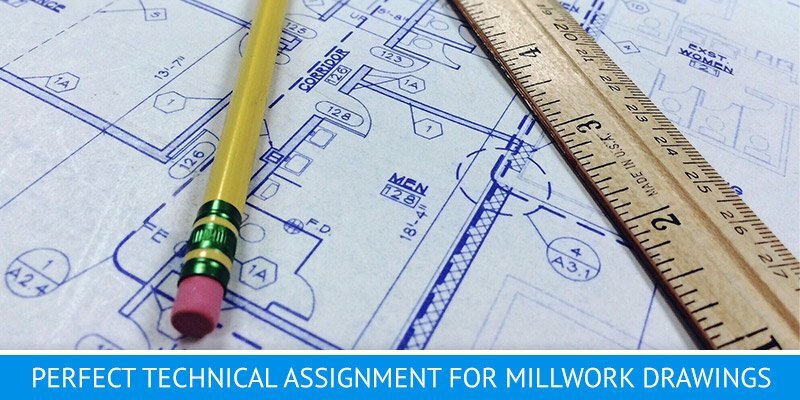 Millwork drafting services provide a foundation on which every architectural project is built. 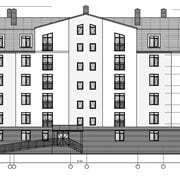 Drawings give necessary technical info for the smooth sailing through all the construction and promotion stages of the design. Want to be sure you get an accurate result on time? 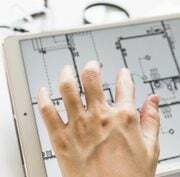 Then contact ArchiCGI to order drafting services with a surprisingly easy workflow and get materials of the superior quality!